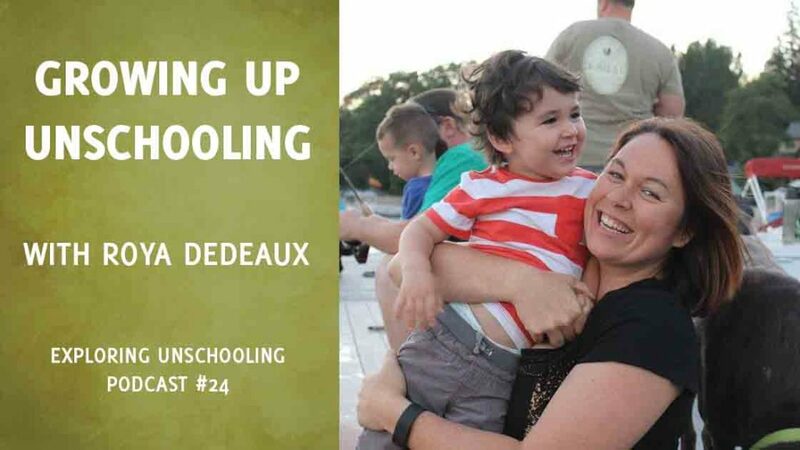 Roya Dedeaux left school at age ten and her family began unschooling. 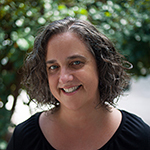 Now an adult, she has a Master’s degree in Counseling and is a Marriage and Family Therapist Intern, as well as a lecturer at California State University. She’s also married with a wonderful child of her own, and a busy life of fun and diverse interests. In this episode, we talk about her transition from to school to unschooling, her experience taking college courses as a teen, her appreciation for her parents’ enthusiastic support as she dove deeply into her interests, her advice for unschooling parents who are just starting out on this journey, and much more! 2. 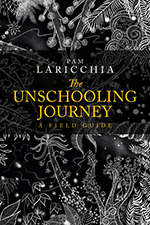 The unschooling lifestyle is a pretty unconventional one, which can sometimes be both awesome and challenging in turn. Were there things you found challenging over the years, and if so, what were some of the things you guys tried to work through them? 3. 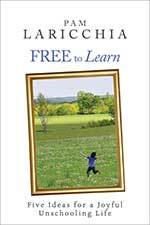 What stands out for you as you look back on your unschooling years? 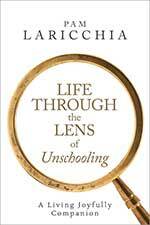 What, from your perspective now, do you most appreciate about living an unschooling lifestyle growing up? 4. The conventional parent-child dynamic is pretty steeped in power and control, but unschooling encourages a different dynamic. Can you share a bit about what was your relationship with your parents was like growing up? And now as an adult? 5. Your Bachelor of Arts degree is in Recreation and Leisure Studies. What drew you to that field of study? Did it grow out of existing interests? 6. 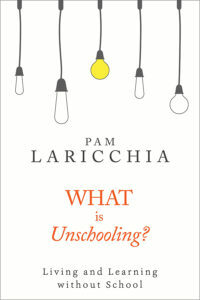 How did you find the shift from unschooling to college classes? What were the challenges and the advantages you saw? 7. 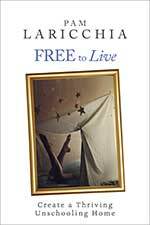 What drew you to pursue a Master’s degree in counseling? 8. 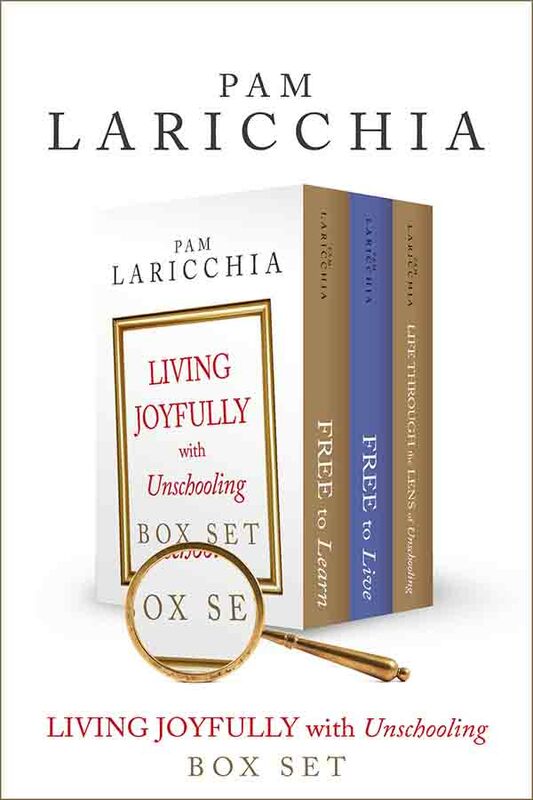 There’s a lovely column you wrote for The Homeschooler Post titled “Honoring Your Child’s Creativity.” The story you share about the reactions you get from your college students when you ask them what they did for fun that week, is so telling, and you also had some great tips on fostering creativity. Can you share the story and your suggestions? 9. 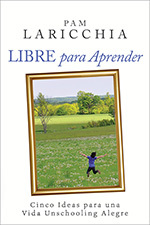 Have you found that your unschooling lifestyle growing up has influenced your work as a therapist? 10. 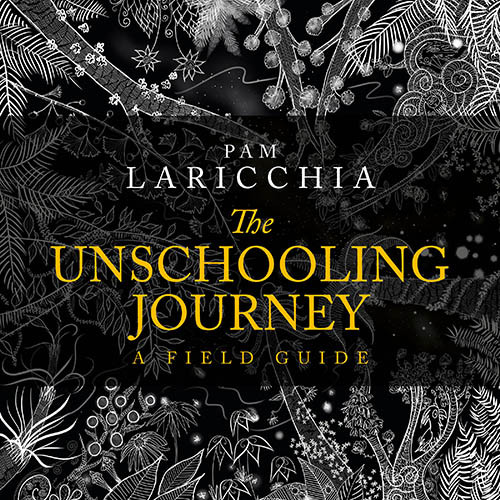 As grown unschooler, what piece of advice would you like to share with unschooling parents who are just starting out on this journey? When Roya was talking about her students and how they had so much trouble answering the question “What did you do for fun this weekend” and elaborating on how much shame people feel about what they enjoy, I was getting teary-eyed, getting goose bumps, and saying, “Preach it, sister” all at the same time. So good! I love this podcast. Thank you for doing it.